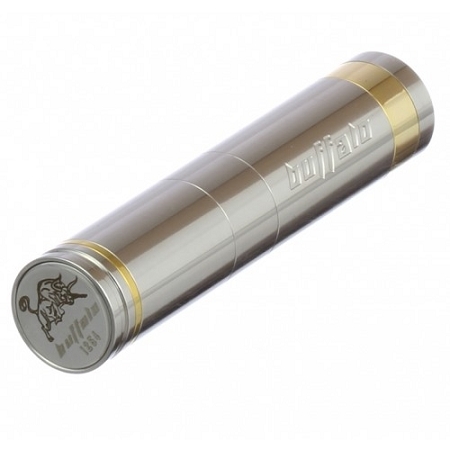 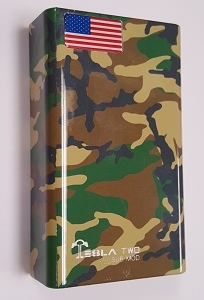 The EHPro Buffalo is an awesome-looking, hard-hitting mechanical mod! 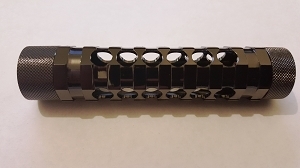 Three interchangeable tubes allow the usage of 18350, 18500, or 18650 IMR batteries, or any of those batteries with a Kick! 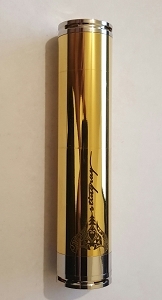 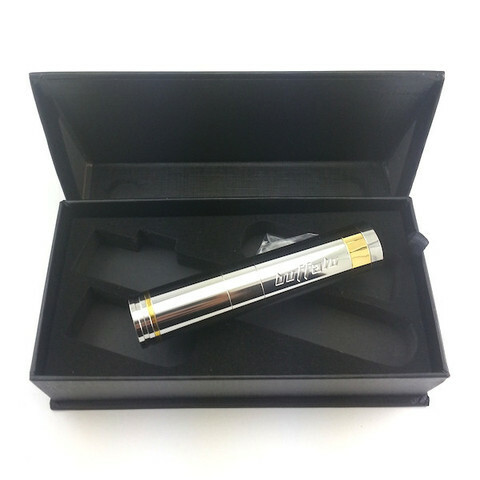 The spring-loaded positive pin ensures that every atomizer will fit flush and maintain good contact with the battery. 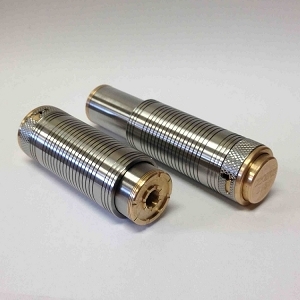 The switch is slightly recessed, with a smooth throw and reverse-threaded locking ring. 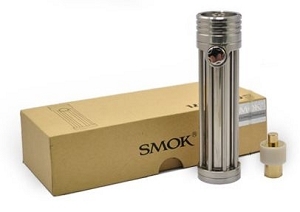 The fit and finish of this mods sets it apart from all others, with a high-quality engraving and polished body.